Come and don’t miss a thing! 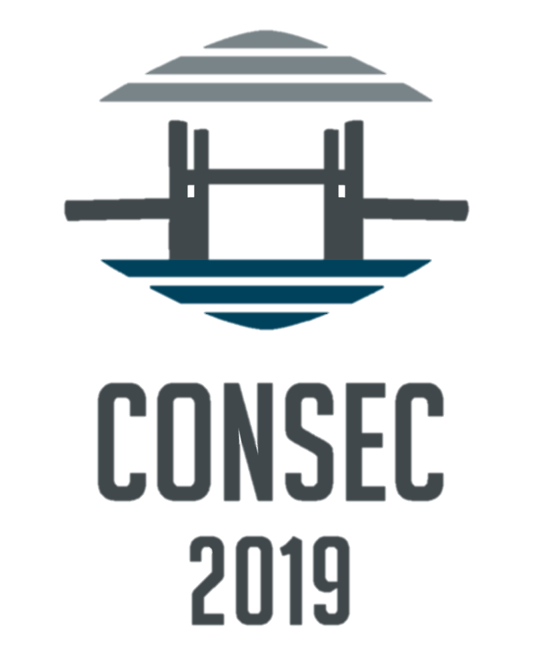 See you at CONSEC2019! With reference researchers in the area of ​​Civil Engineering. Do not miss the chance to listen to them! Sign up!